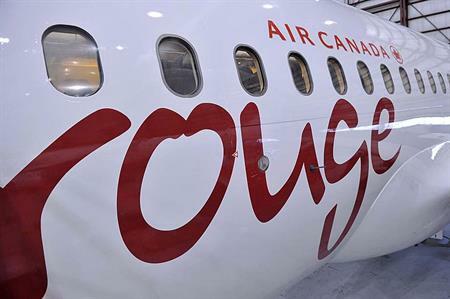 Budget airline Air Canada Rouge has launched a new air route between Edinburgh and Toronto. The service will run three times a week between July and October. Although flights are available from Glasgow to Calgary, Toronto and Vancouver, this is the first time planes have left from the Scottish capital. The Honorary Consul of Canada in Edinburgh, John Rafferty said: "Business and cultural links between Canada and Scotland are already strong, and I am very pleased to see increasing numbers of students taking the opportunity to cross the Atlantic and to undertake part of their studies in one of the many academic institutions in the other country. "Tourism will of course also benefit from the convenient link, and I look forward to welcoming many more Canadians to Scotland."